It’s the news we’ve all been waiting for. 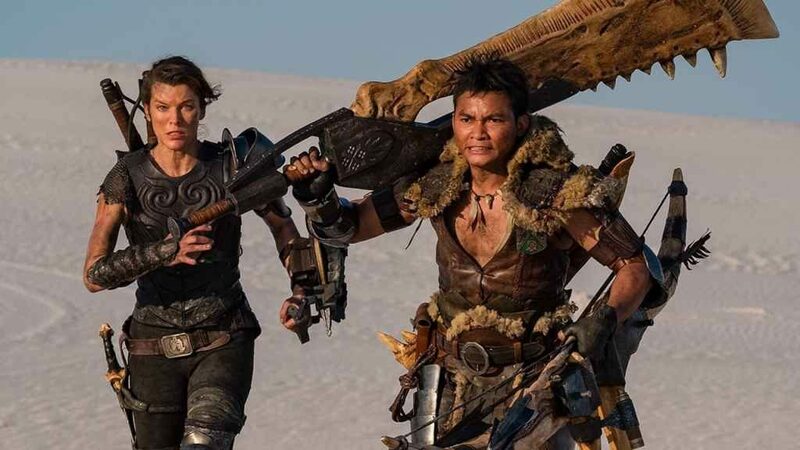 Paul W. S. Anderson’s Monster Hunter movie finally has an official release date. 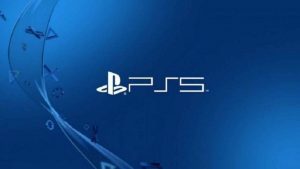 According to Sony Pictures (via Deadline), the film adaptation of Capcom’s beloved video game franchise will arrive in cinemas on the 4th September 2020. That’s bigger news than the corresponding announcement for The Last of Us Part II and Cyberpunk 2077 would be. Right? For those who are genuinely interested to see how Anderson’s Monster Hunter movie turns out, the wait is rather a long one. However, based on everything we’ve heard so far, we can make an educated guess. Starring Milla Jovovich, the film tells the story of one Lieutenant Artemis (played by Jovovich) who, along with her crack team of loyal soldiers, is suddenly transported to another world; this one filled with monstrous creatures. There she meets a mysterious Hunter, played by Ong Bak’s Tony Jaa, with whom she joins forces in order to prevent these hulking great behemoths from finding their way to Earth. So yeah, it doesn’t exactly fill us with confidence. In more positive news, Monster Hunter World’s Witcher crossover event has just gone live on PS4 and Xbox One. Introducing a brand-new questline featuring Geralt of Rivia, the Butcher of Blaviken himself, and various exclusive rewards, today’s Witcher crossover event is available as a free title update to anyone who already owns the base game. The Monster Hunter World Appreciation Fest, meanwhile, is still in full swing. Providing players with an ideal opportunity to mop up any of the events they may have missed from the past year and/or expand their collection of cosmetics with a number of special anniversary items.